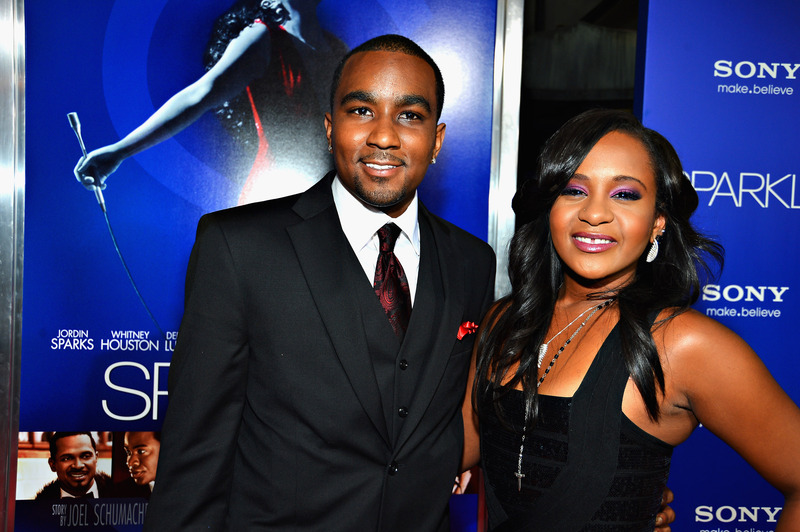 Back in September, Nick Gordon was ruled "legally responsible" for Bobbi Kristina Brown's death after failing to appear in court for the wrongful death lawsuit that was filed against him, and now, as TMZ reported, the judge has determined a settlement. On Thursday, the Associated Press reported that Gordon was ordered to pay more than $36 million in damages to Brown's estate. Bustle reached out to Gordon's lawyer, but has yet to receive a response. In January 2015, Brown, daughter of Bobby Brown and the late Whitney Houston, was found unresponsive in a bathtub in the house she shared with longtime boyfriend, Gordon. Brown remained in a medically induced coma until she passed away in July. She was 22. I do know Mr. Gordon will be unable to slander my daughter's name in the future or obtain any benefits from the use of Krissy's name.